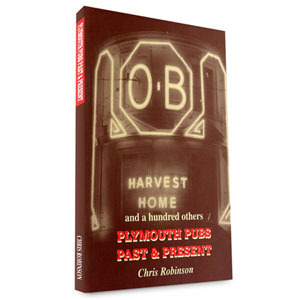 What better way to look at nineteenth-century Plymouth than through the observations of those who saw it for themselves. 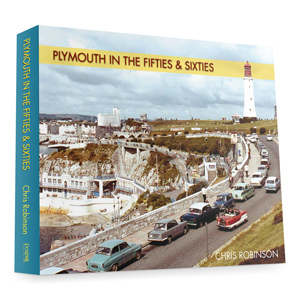 Chris Robinson’s Victorian Plymouth: As Time Draws On brings together a wealth of such material hitherto denied all but the most ardent book and print collector. 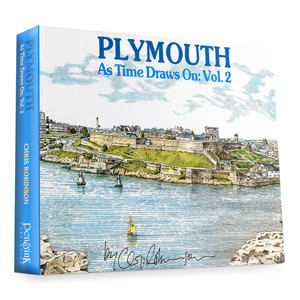 Last few copies left! 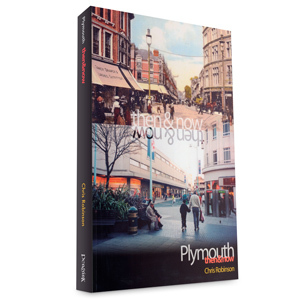 What better way to look at nineteenth-century Plymouth than through the observations of those who saw it for themselves. 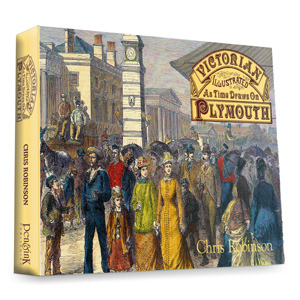 Chris Robinson’s Victorian Plymouth: As Time Draws On brings together a wealth of such material hitherto denied all but the most ardent book and print collector. 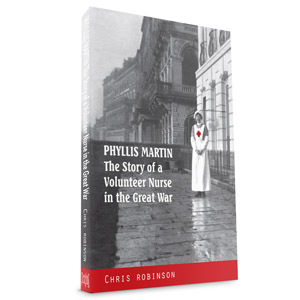 There are only limited copies of this book left.